It never stops surprising me how far people will venture with extreme diets on their weight loss journey. As a fitness instructor, I’ve heard of crazy things like egg fasting, grapefruit only and even baby food diets (yeah, go figure). While your diet is probably about 70% of your battle, for the majority of people common sense and a modern health and fitness app will work just fine. As long as you set yourself clear and achievable goals and start doing some simple calorie counting on a daily basis, then you will be able to lose weight. Two of the most popular apps available at the moment are MyFitnessPal and Noom. And rather than just trust our personal experiences here at Total Shape, we researched these two options based on actual customer feedback. Noom Coach is a smartphone app with an integrated dietary advice service. If you type “calorie counter” into your app store, then chances are that Noom will feature quite high on that list. But it’s so much more than a tool that allows you to keep track of the calories you’re eating. According to the creators, they focus on “making healthy living easy,” and with over 10 million downloads on Android alone, there certainly seems to be something to this claim. And when you dig into the user reviews as we did, you will notice a few things worth pointing out. Yes, Noom is “calorie counting made simple.” So many of the user feedback comments highlight how easy it is to log your food and the exact amounts of those. 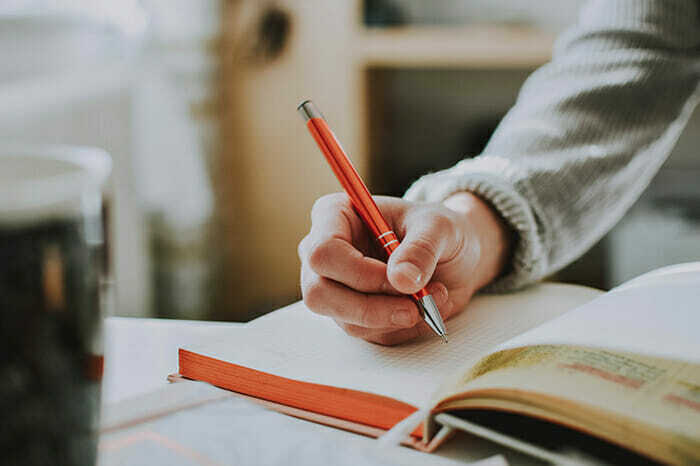 If you’ve ever kept a food journal by pen, you know how painful it can be to calculate macros, minerals, and calories. With Noom, it’s claimed that you simply swipe your finger and it learns over time what food and ingredients you eat the most. Add to that the ability to have a personal coach assigned to you (an actual human being, not a computer bot), personalized meal plans, community support groups, and the Noom weight loss programs, then you can see why so many people give this app a thumbs up. You can learn more about this app by reading this honest Noom review or watching this from vidoe from Youtuber, Asia aka Whateverasia. 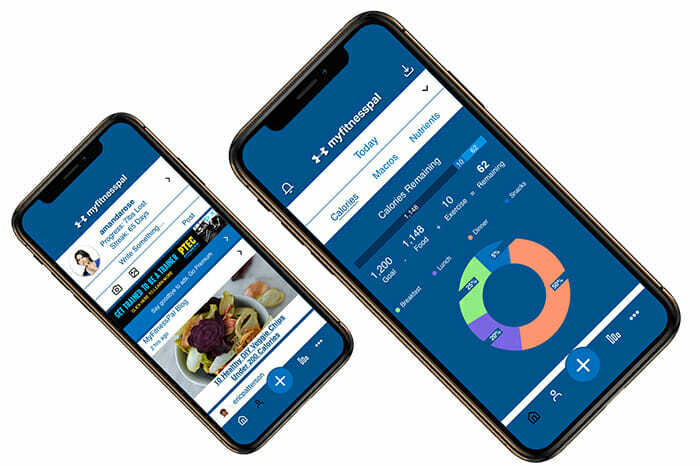 MyFitnessPal is an Android and iOS app that helps you log your food intake. 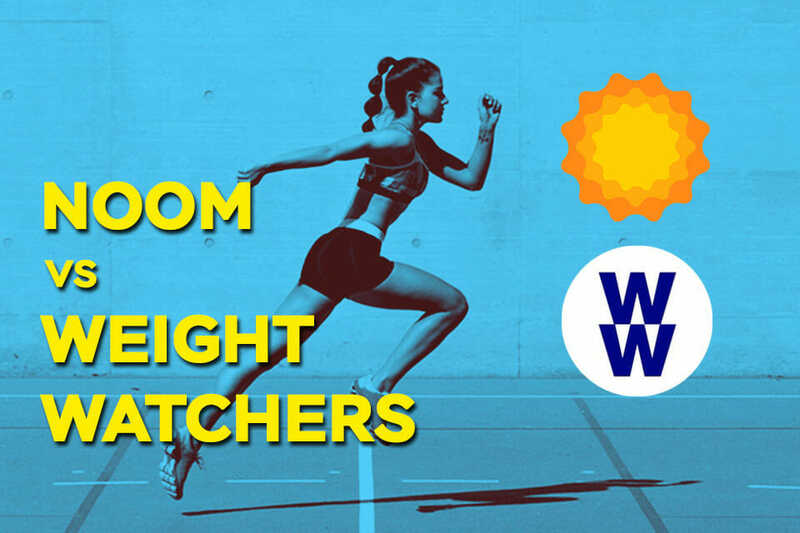 This is another fitness app that claims to really focus your attention on the food you eat so that you can get rid of unwanted pounds once and for all. According to the company that makes the app, the total weight loss of all its users has added up to over 200 million pounds. So far, Google Play Store indicates that it has been downloaded over 50 million times and it has over 2 million reviews. And that’s just on Android. From what we can tell in all the reviews we have read (no, not all 2 million), it’s mainly the calorie counting functionality that seems to be its big attraction. This is indeed a very cool feature that can make your life a lot easier. 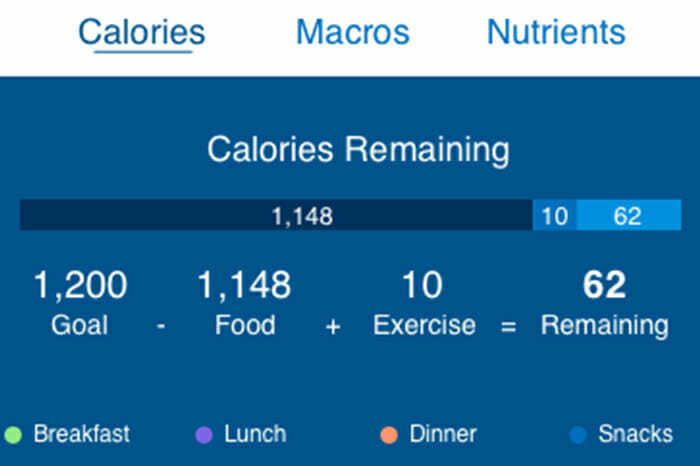 Here's a full review that shows everything you need to know about MyFitnessPal. When it comes to calorie counting, you want to make sure that the app actually counts correctly. Yes, I know your smartphone can count up to a bazillion, but what I mean is that when you enter certain foods that you have eaten, the tool should be able to actually assign the right calorie value to it. 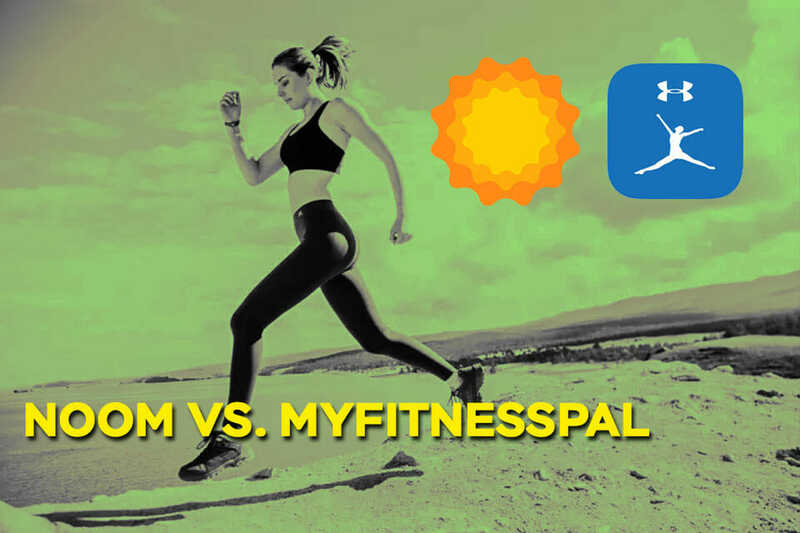 From comparing the App and Play Store reviews there is a definite indication that a lot of users find that MyFitnessPal is not as accurate and that Noom is a lot more reliable when it comes to calorie tracking. It seems that Noom can really live up to its tagline of “Calorie Counting Made Simple." The second question comes down to how well the app integrates with activity trackers. According to the Noom website, they cover almost 20 different devices to help you combine calories in and energy out. For MyFitnessPal, that’s less than 10 with a strong focus on just linking to their own fitness tracking devices. So far, it’s 2-0 to Noom. Both apps are free to download, and a lot of the features will work without any need to subscribe. However, some of the advanced features are hidden behind the subscription service. With Noom, the creators make it very clear that the actual coaching has to be paid for. But what does that actually mean and is it worth it? While the play store reviews are very positive, it’s nice to give something like this a test drive first. 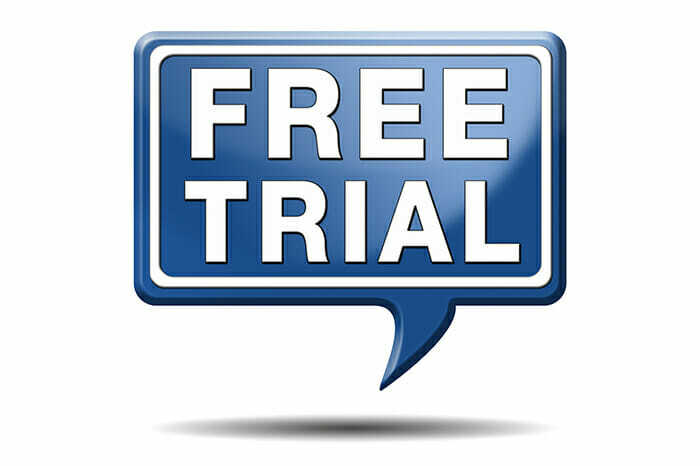 And that’s what Noom offers: a 2-week free trial where you don’t get billed if you cancel within the first 14 days. MyFitnessPal doesn’t currently offer such a free trial for its Premium version (but you can use the basic version for free), so again the point goes to Noom with an updated score of 3-0. The annoying thing with most free apps is that when you have problems, there’s very little you can do to get them resolved. 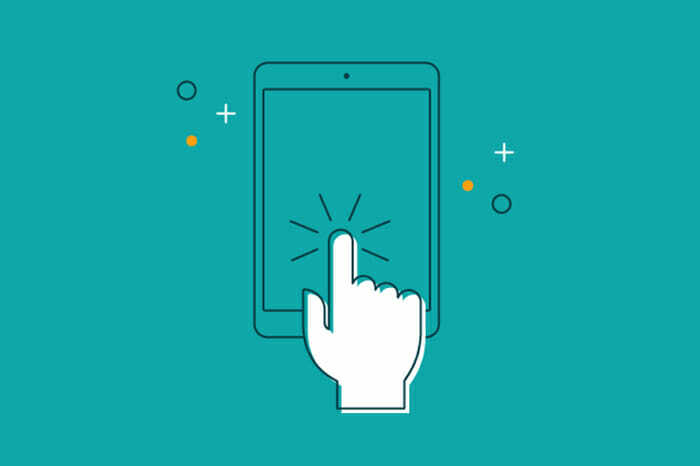 Both apps have a dedicated online support service where you can post questions for anything from billing to technical problems. MyFitnessPal also has a forum where you can post questions, and apparently, it’s monitored by staff. From looking through quite a few questions posted, it does seem like the response times on this forum are quite slow. On the other hand, after testing the online support form with Noom, we saw a response within just 24 hours. And that is something we saw reported in a few fitness forums that we reviewed as well. So, again, the point goes to Noom, and the score is 4-0, so far. If you can afford a personal exercise coach and dietician, then fair play to you. For most people though, that’s quite an expense, with professional nutrition advice easily costing a few hundred dollars a month. 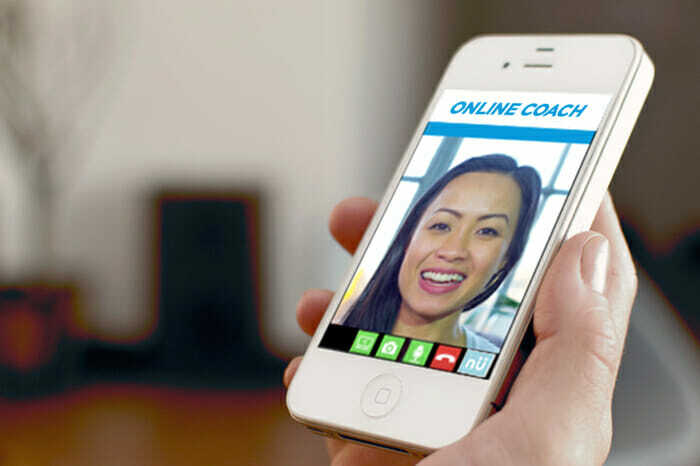 First up, Noom offers a great one-on-one coaching service directly through the app. You can ask questions and have your diet and meal plan reviewed. You’ll also get loads of tips on how to improve things, and the company claims that they really help people stay motivated through their coaches. MyFitnessPal, unfortunately, doesn’t have such a service included at the moment. So, again the point goes to Noom, and it almost looks like it could be a scoreless win with 5-0. One reason so many people fail to get to their goals is that they either lose motivation or they have difficulty keeping accurate data. If you can easily track all your food intake and add every little snack in a matter of seconds, then you should be able to set yourself up for success. Now, both apps claim to have a huge database of millions of different foods and the input is done through a simple search-and-add feature. However, this is one area where the MyFitnessPal app does stand out quite a bit. They have an added barcode reading functionality, and they claim to be able to automatically query their database for the exact nutritional info simply by scanning the barcode with your phone. That is a cool feature, so the score now is 5-1. Nevertheless, we have to compare the two, as budgets can be tight for many people. 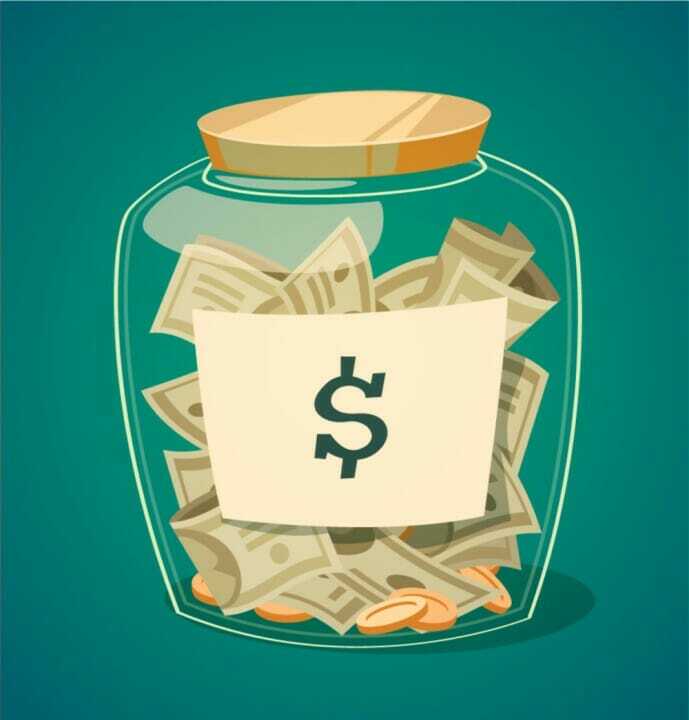 Now, do keep in mind that with Noom your monthly subscription will include a one-on-one instructor, so simply looking at the dollar amounts doesn’t tell the whole story. According to Google Play Store, the monthly subscription for MyFitnessPal is $9.99 (or $49.99 annually). As already mentioned, Noom goes beyond counting calories and providing some recipes. However, purely from a cost perspective, the point goes to MyFitnessPal, and the final score is 5-2 in favor of Noom. 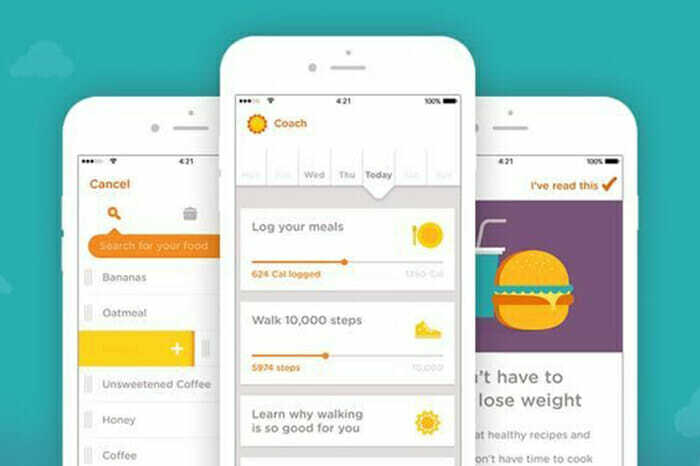 Targeted at millennials, Noom is a health app designed by behavioral psychologists to help you lose weight for the long run. It focuses on making tangible, sustainable lifestyle shifts rather than encouraging more extreme styles of eating. Yes, Noom is a good app and service for losing weight. Whether you just want to lose a few pounds to get yourself ready for a beach vacation, or you have a weight loss goal that requires you to burn a lot of fat, the app and personal instructor service claim to provide you not only with the information you need to achieve those goals but also to keep you motivated. ​2. Can Noom sync with MyFitnessPal? No, Noom will not sync with MyFitnessPal, as they are completely separate and competing services. You can use Noom to sync with a load of other activity tracking apps, which the company highlights as a major feature on its website. 3. How much is Noom a month? 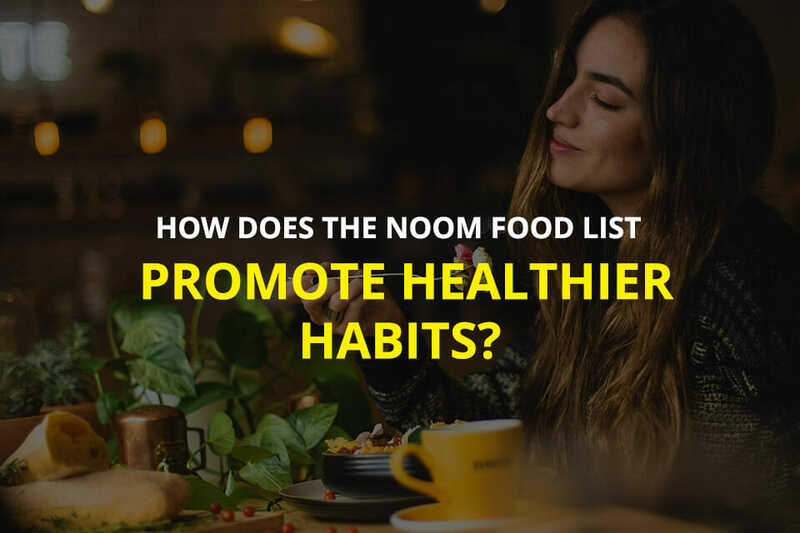 ​The Noom health coaching service costs $59.99 a month. However, you can get some huge discounts by signing up for several months in one go, with 12 months costing just $199. 4. How much is MyFitnessPal a month? MyFitnessPal costs $9.99 a month. You can also sign up to their annual subscription which will cost you just $49.99. 5. Is MyFitnessPal accurate with weight loss? Yes, MyFitnessPal is accurate with weight loss, but it’s only as accurate as the data you enter. However, there are a lot more customer reviews that say that Noom tracks your progress and calculates the calorie amounts a bit more accurately. ​6. Can MyFitnessPal adjust calories as you lose weight? Yes, MyFitnessPal will adjust calories as you lose weight and your current weight is updated. Ideally, through a rigorous exercise and workout routine, you should be able to burn some fat reserves. As you update your weight on a daily or weekly basis, the app will adjust and provide you with new goals to aim for. After all the research we’ve done, both by trying out the apps ourselves and by diving into the customer reviews online on the App Store and on Google Play Store, we have come to the conclusion that there is more positive feedback being made for Noom. “Calorie Counting Made Simple” is not just a tagline the company uses to refer to adding in the data. With the reported integration with loads of activity tracking devices and apps, you will have one place to record energy in and out. With Noom, you can record all the steps you’ve taken throughout the day, as well as any exercise you’ve done at the gym, so you can get a much better picture of how you’re progressing. 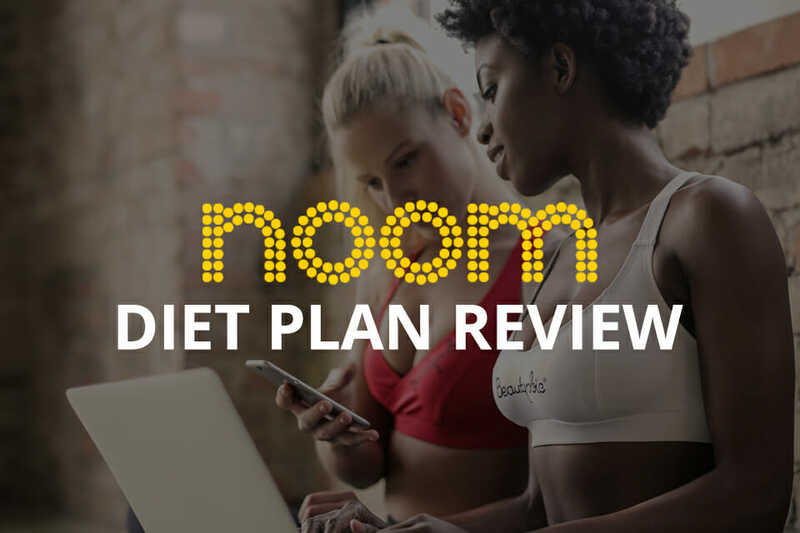 There is an overwhelming amount of reviews that highlight that people not only achieved their weight loss goals but also managed to maintain it afterwards, all with Noom’s help. And that’s what it should all be about: long term success.